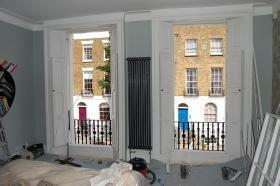 We specialise in overhauling and draught proofing traditional sliding sash windows. Our draught proofing service has been designed to bring a new lease of life to windows that rattle in the wind and wobble when opened. 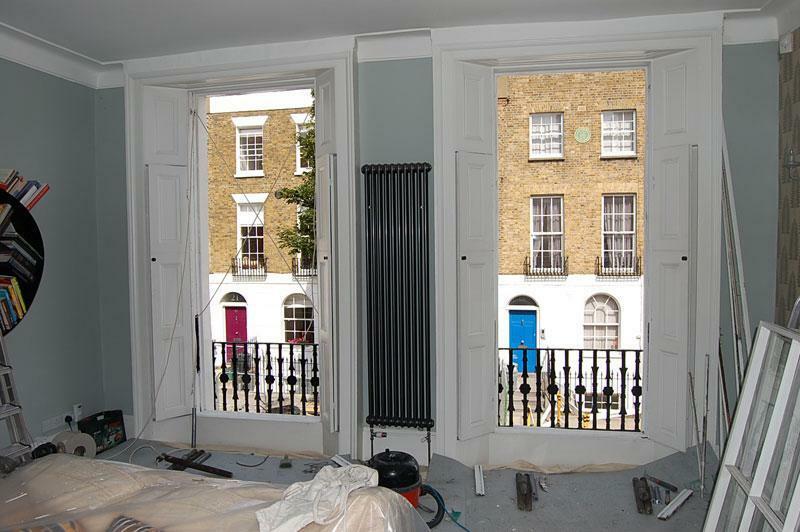 This service eliminates draughts and will considerably improve the energy efficiency of your home, while retaining the windows aesthetic looks and character. Our unique system is permanently machined into the staff beads, parting beads and both sashes of the window.